YouTube’s San Bruno campus in California witnessed a horrific shooting incident in which a woman stormed the office and shot at least 4 people, before shooting herself. While early reports identified the shooting as a domestic dispute, more details have emerged since then about the perpetrator. 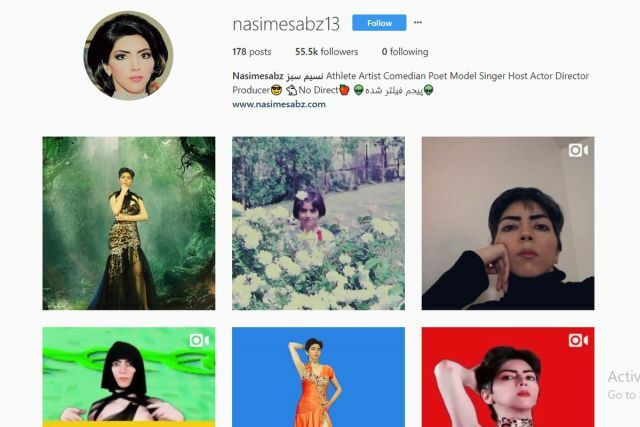 Law enforcement authorities have now identified the woman as Nasim Aghdam, a 39-year-old woman of Persian descent, who committed the violent crime out of hatred and revenge. Aghdam had been in opposition to YouTube’s changes recently which affected the revenue she earned from the platform. 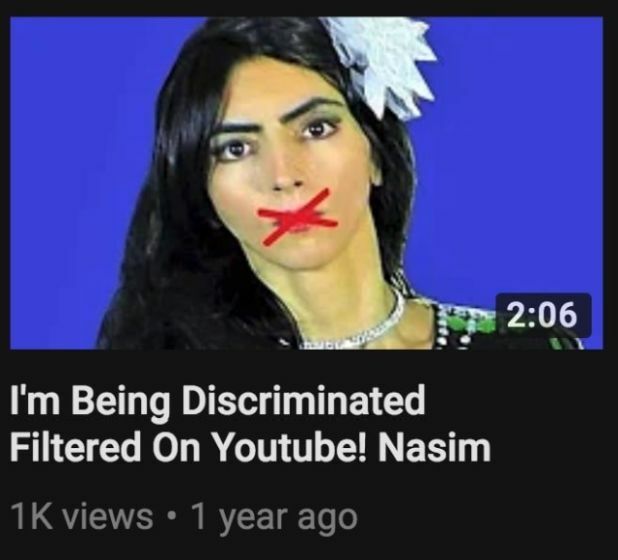 Aghdam believed she was being discriminated against by YouTube’s algorithms. Aghdam was a blogger who described herself as an animal rights activist and vegan athlete on her website, which is littered with links to her social media accounts on Instagram, Facebook and multiple YouTube channel. Aghdam was an animal rights activist who participated in PETA’s campaigns back in 2009 against the use of pig skins in the military. She was an active YouTuber with over 5,000 subscribers and videos on a wide range of topics through her YouTube channels in English as well as Persian language. According to a report, she mostly uploaded content that showcased her personal opinions about topics like the concept of freedom of speech, equal opportunities in the western countries and animal rights among others. She also used her Instagram account to post graphic images of animals being mistreated, in order to raise some awareness. She also went on a rant against Facebook in her YouTube videos, and according to her father, who also warned the police that her daughter might visit the YouTube office with malicious intentions. One of her YouTube channels named ‘Nasime Wonder1’ had over 5,000 subscribers and her videos reportedly had a cumulative viewership of more than 1 million. The motive behind her attack has been cited to be her disgruntlement with YouTube over the demonetization of her channels by the firm, which led to a decline in the viewership of her videos. 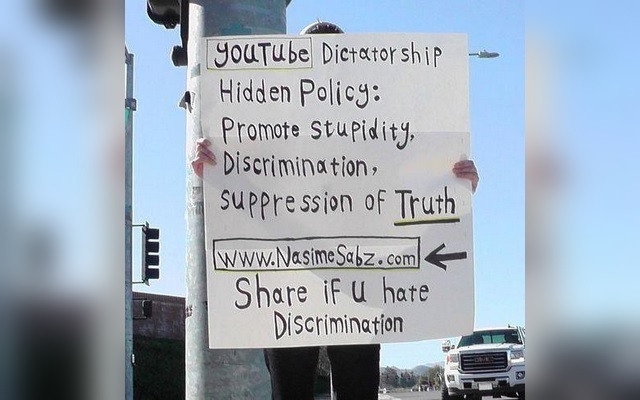 “I am being discriminated on and filtered on YouTube and I am not the only one”, she said in one of her videos. She even voiced her anger against the video streaming platform on her website where she wrote,“There is no equal growth opportunity on YOUTUBE or any other video sharing site, your channel will grow if they want to!!!!!”. Aghdam believed a video featuring her doing exercises had been “age restricted” by “close-minded YouTube employees” in a discriminatory way. She would often post videos of famous YouTubers complaining about their own videos making less money. Mercury News reports that her father had warned authorities of her threats to visit the YouTube HQ because she “hated” the company.